Few people are fortunate enough to have a separate home study—particularly in a city like Hong Kong. But this, of course, means that others have found all sorts of weird and wonderful ways to create a home office in even the smallest home! Let's face it, most people only need a small and quiet place to work on a laptop anyway. The key factor, though, is comfort and the ability to really switch off from your surroundings. So how can you do that in a small home? Well, today we present 8 ways to fit an office into a small home. There's something here for everyone! 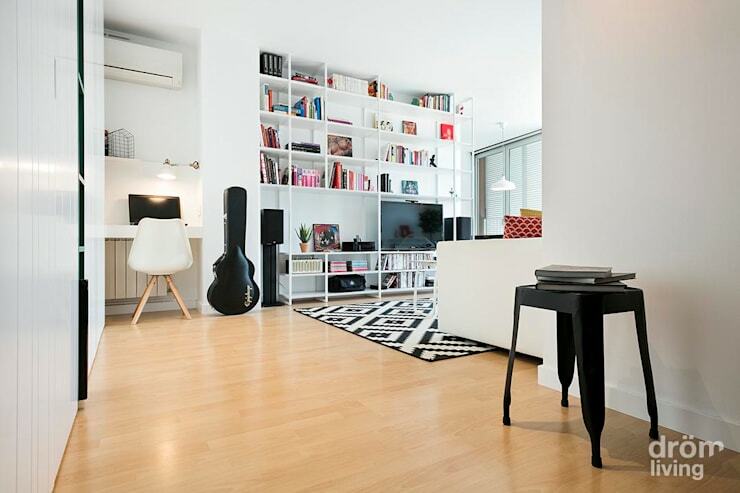 This little living room has an enviable little home office space. The desk has been set up on the hallway side of the room and gives the occupant just that little bit of extra mental space. A hallway office is often a good option for a couple or those living alone. 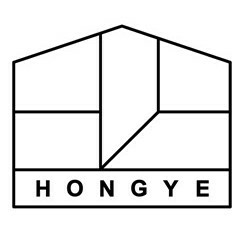 Something like this could even be created from the bottom shelf of a bookcase. The chair can be tucked out of the way when it's not in use—you might even use a fold-up chair. Corners are often the most underutilised spaces in a home. So this area can be turned into a great little study with some effective task lighting and a good office chair. 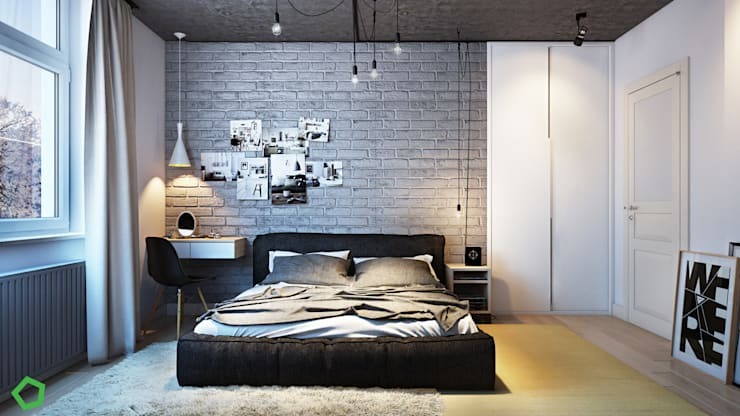 If you have a little home, but a decent-sized bedroom, it might be worth ditching one of the bedside tables or nightstands. This obviously isn't an ideal situation, but it's certainly far better than working in bed! Flexible furniture can be a great solution. 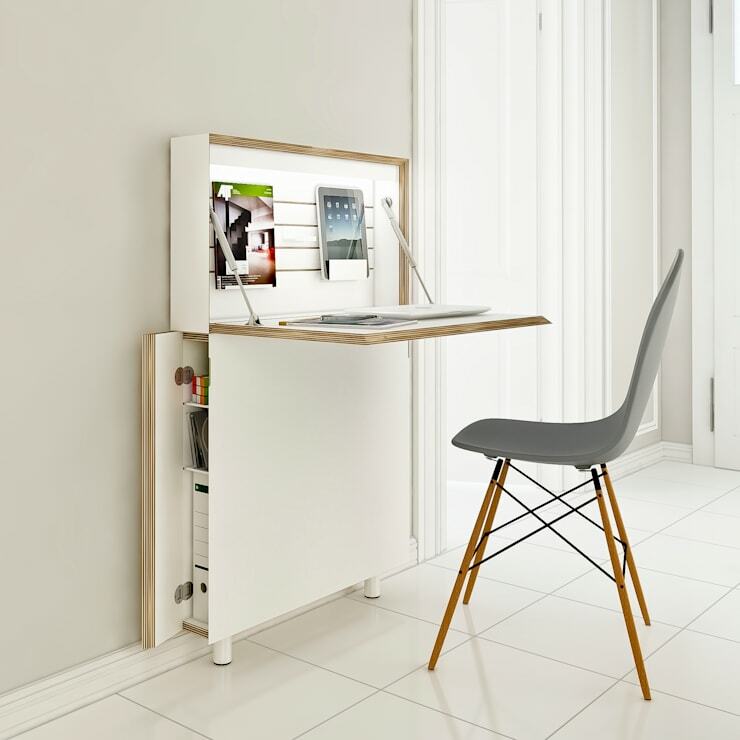 This little fold-out desk can also function as a very stylish side cabinet. It could easily be propped up against almost any room in a small home. The best part is that closing it up at night will really help you switch off from work. This unit comes to us courtesy of designer Michael Hilgers. This little office is definitely one of our favourites. It's been created out of a tiny ledge on the staircase and has the perfect window view! 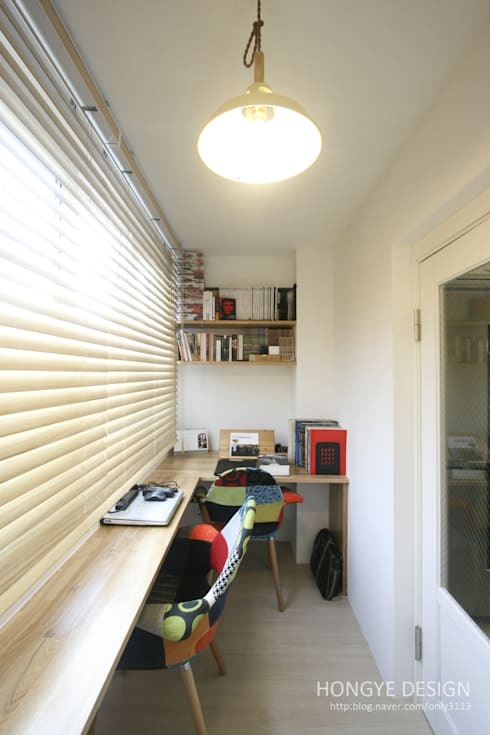 Windows often make the best home office spaces in a small home. With just a very narrow ledge you have an instant study. 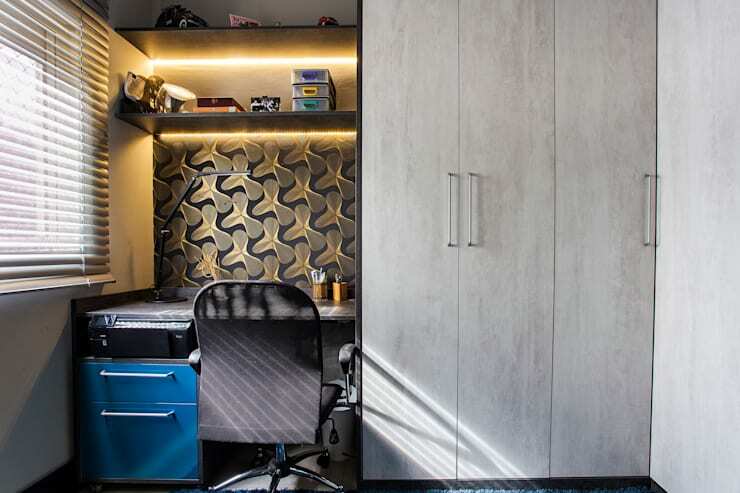 Check out this little office for inspiration! A good task light is often all you need to really create some boundaries around a little office area. With a wall-mounted light like this, you'll be ready to get stuck into some real work. 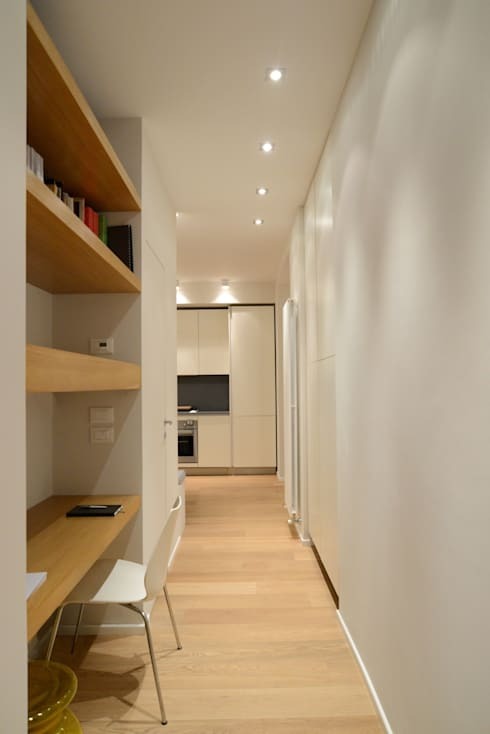 For more small home inspiration, check out 6 great small home ideas from one apartment. 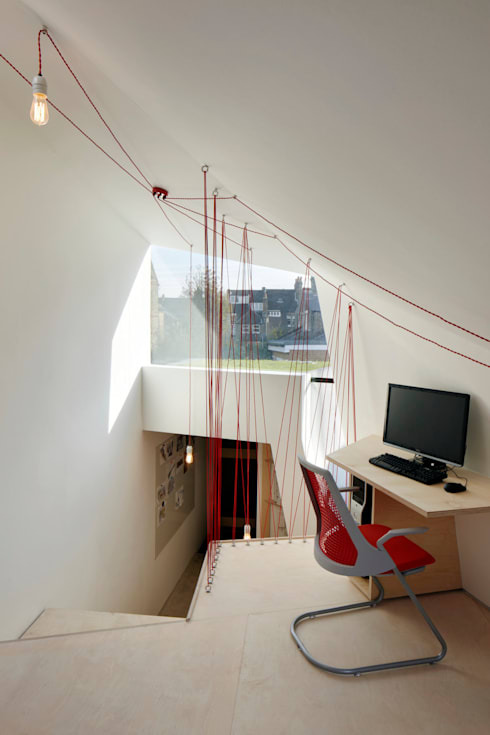 Which of these small home office ideas is your favourite?